Proverbial, legendary healing source, Samsun Hamamyagi Thermal Spring is situated in Hamamyagi village, Ladik district of Samsun. One of the most important tourism area, marvellous hot spring is a distinguished and elegant place for the people thanks to its healing water, picnic site and travel plaza hence, today it is among the best and the most famous hot springs in worldwide. 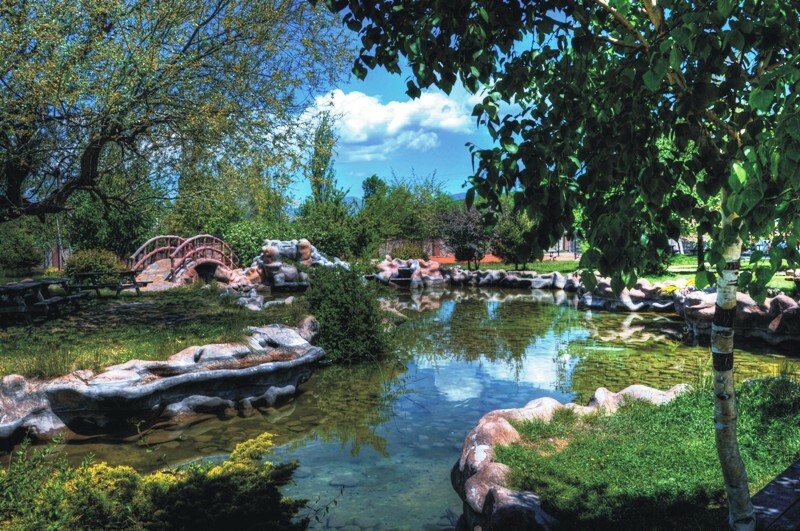 As a result of many searches about the multifunctional thermal spring, it is figured out some documents and books; one of them is taking a place Memory of the World Register,’’ Seyahatname’’ written by the great historian Evliya Çelebi. He explained and gave some information about Hamamyağı hot spring within this travel writing. According to the book, it is said that the history of this splendid healing centre is based on the very old ages like Rome and Greek Era. Firstly, when it is looked at Greeks and Romans bath culture, one of the most common daily activities, not only they used the baths for relaxation and personal hygiene but also for healing issues; for instance, the Roman bath contained a far more complex ritual than a simple dipping or sweating procedure. It provides people to heal, to purify from various diseases, illness and dirtiness thanks to hot water with incredible, dizzier, relaxing and refreshing odours, perfumes and a massage with oils and final scraping with metal tools. In addition, the Romans applied the hot thermal waters to relieve their suffering from rheumatism, arthritis, and arthralgia. On the other hand, natural spring or bath culture in Greeks were reflected in the literature and science; the famous Greek historian and ancient author Herodotus specified ‘’The Main Principles Spa Treatment’’ in his book with 9 parts. Moreover, in Greek Mythology, it is stated that some natural springs or tidal pools were blessed by the gods to cure illness. Therefore, it is believed that these natural thermal springs have a healing feature over the people who are sick. Also the first medical attendant, the founder and pioneer of modern medicine, Hippocrates emphasized in his book named ‘’ De Natura Hominis’’ the basics of treatment with natural springs. 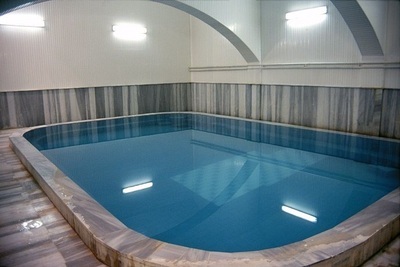 Except for these, In Seljuk and Ottoman Period, the Turkish bath and thermal springs were a very important purification, cleaning places which symbolize the cleanliness, purity and ritual, holy issues. Finally, today Samsun Hamamyagi Thermal Spring reflects highly deep history and located the central point of natural spring. This thermal spring’s water with rich mineral is especially good for rheumatism, neuritis and nerve diseases, anaemia, liver diseases and digestive troubles thanks to its including the Vichy water, iron and steel which are the required minerals for the body. 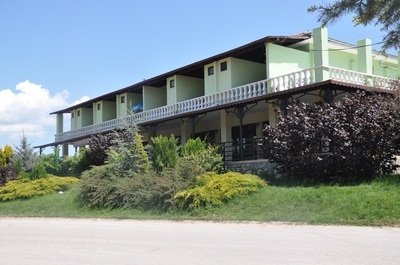 Furthermore, Hamamyagi Thermal Spring consists of 26 special rooms, 3 apartments, 2 little and 2 different big pools with 60 person capacities, Turkish bath sections, 4 private showers and a car park.